These are those posts that I adored this week. They moved me and I chose them because they were absolutely wonderful. Posts like this make me glad I’m online and I have a blog to write. They are such a gift! So true, this post reminded me of what’s important, 7 Things that Shouldn’t Impress us Anymore. A huge thanks to Becoming Minimalist for that awesome post! Know a new author? Want to help them out? Wise Ink has this great post with 5 ways to do just that. Help me give Crystin Goodwin a hearty congrats for the snazzy new look! Like the banner? That’s Winter Bayne’s work. That blog is smoking! If you’re plotting and need some help, Heather Jackson from Write On Sisters, explains just what a good hook is and the 4 components it needs here. Just in time for International Women’s Day on March 8th, last year’s Feminist Friday posts have been collected, with easy-to-access links, in an e-book and is available on Amazon for 0.99 cents. For more details, check out this post by Comparative Geeks for all the information or check out this post by Natacha Guyot, who edited the book! Wanna earn a few good Karma points? If you’d like to help out a talented author and all around good guy, why not leave a review or two at Amazon for Luther M. Siler’s two books? If you haven’t tried them, I couldn’t recommend them more highly. Just check out his blog to understand how funny and talented his writing is. In an incredibly courageous post, Suzie81 shared that she just quit her DayJob. I read the entry in awe. If you’d like to give her some support, her blog is Suzie81 Speaks. If you’re looking for editing tools, check out this post from Interesting Literature with the best tools out there just for you. A huge thanks to The Story Reading Ape for finding the post in the first place! Are you into historical romance? Here are the Royal Residencies of the Georgian Kings then and now. An awesome post from Regency History. Absolutely uplifting, this post by Natacha Guyot got me smiling and helped make my Wednesday brighter. I loved the positive message and the quotes. A huge thanks to her for that wonderful post…and the adorable kitten! Another uplifting post, Comparative Geeks lists the positive things we get from having the internet. While I would hate not having it around, I never stopped and thought how many positive things come out of the World Wide Web. What an insightful and positive post! 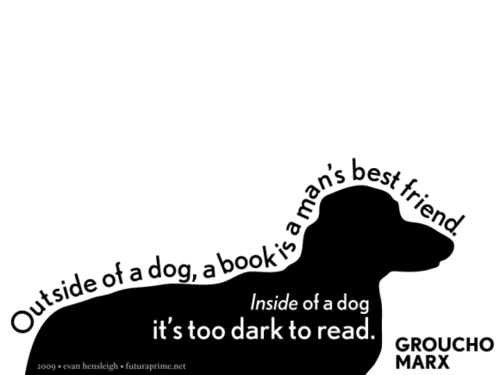 Looking to do some book marketing? Check out this great post from Darla G. Denton on how to do just that with a timeline and great pictures. A huge thanks to her for that great post! I always love posts that announce what’s coming up next in a blog. I get to check out their new schedule and see new ideas that I’d love to read about. If you’re like me, read about what’s coming up in Natacha Guyot here. Exciting and fresh ideas along with old favourites! If you’re wondering why it’s so hard to handle the roughness of a first draft, take a look at this insightful post by Steven Pressfield and hang in there! 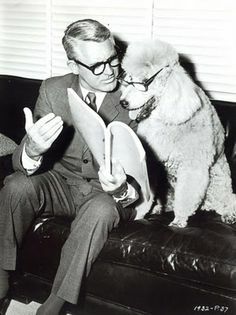 Finally, a cute little picture of two readers. This week the posts are filled with helpful tips and how-to’s. An absolute feast for the reader, this selection made me grin through a very cold, February week. A huge thanks to everyone for these amazing posts! Looking to do a little blog promo? Suzi81 Speaks has an opportunity for you. Check it out here. If your manuscript is finally done, check this list on how to self-publish with 12 handy steps. Don’t do what I did which was to do it wrong over and over until I stumbled on the correct way by sheer luck! A big thanks to The Sprint Shack for that very helpful post! What would a Saturday be without me getting my WeekendCoffeeShare fix? I love these posts and this one in particular had everything from a good update to Mardi Grass, to Compassion. A big thanks to Part Time Monster for that gem! Filled with his great sense of humour, Bill Ferris has this great post on how to Nurture Your Fan Base and it’s filled with great ideas. A huge thank you to Writer Unboxed for that wonderful post! Another hilarious version of the Weekend Coffee Share, this one is by Write On Sisters and I laughed out loud because I’m from Canada too and I get those comments on the weather! If you have a couple of minutes and are into this, check out this survey on reading and methods of reading. When you vote it’ll show you the results but here they are all tallied up. Pretty interesting stuff! A big thanks to Chris McMullen for setting that up. Not only does April mean the start of Spring, it’s also the A to Z Challenge. This blog challenge comes with a Theme this year and it’s growing into an epic movement. Check out the sign up site and you can add your blog or find an awesome site to follow! Where did I hear about this? From the one and only Just Gene’O. Check out this post with all kinds of awesome announcements. If you’re into Twitter, here’s a great post with links and tips just for you from Writer Christoph Fischer. If you’re into Facebook, here’s a great post with tips for for you from Ellen Meister at Writers in the Storm. Thinking about joining WordPress.org and hosting your own domain and website? Check out this post from Jemima Pett, someone who did. They cover all the do’s and don’ts. A huge thanks to Chris The Story Reading Ape for finding this awesome post! Help me congratulate Winter Bayne on her debut release! Secret Identities is out and looks absolutely amazing! Typical of Winter, she humbly posts about her success while sharing the secrets that got her a publishing contract. A huge congrats to her on this great accomplishment! The Annual Reader Poll for 2014 releases is in at All About Romance. Find out what book made it to the top of the Best Romance according to readers just like you, or the best Historical or Paranormal. 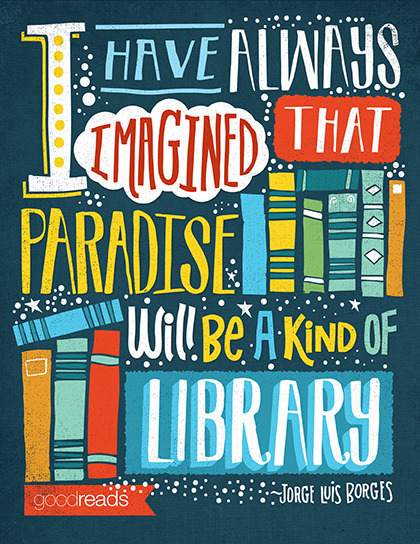 It’s a great chance to find a new book! Tiny Buddha had this great post, 10 Choices that Lead to a Happy, Fulfilling Life and I loved it. Maybe it was the coffee but I’d bet it was the wisdom in those 10 suggestions. If you’re looking for something to make you feel better, I couldn’t recommend a better post. 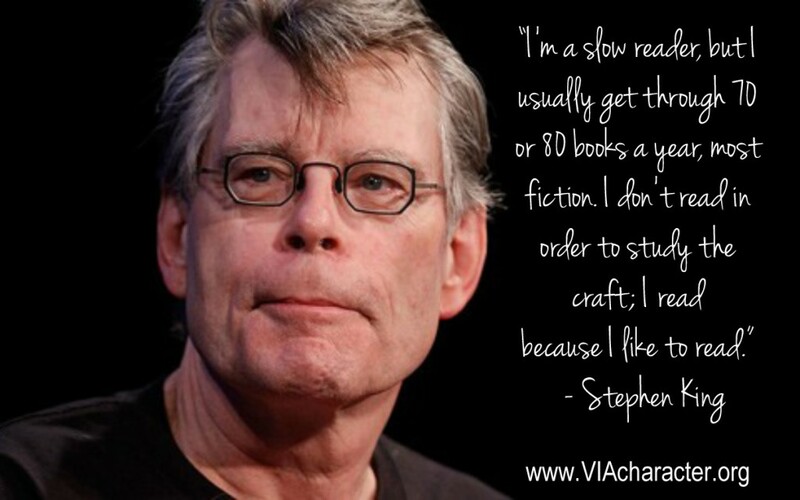 Jen Owenby has this great post with Stephen King’s Top 20 Rules for Writers. They both surprised me and made me laugh. A big thank you to her for this great post! Finally, a little something to make you smile. It’s February and freezing around here. Still, these posts make my day, cheer me up and enlighten me. What would I do without you guys? A huge thanks to everyone for their fabulous posts! Those wonderful If We Were Having Coffee posts are incredible; I simply love them. Check out this awesome one from Write On Sisters and, if you’re curious about the idea, they came from the one and only Part Time Monster. I was waiting eagerly for Rose B. Fisher’s debut at Sourcerer. That blog has the most impressive group of writers and contributors ever, so I was thrilled to see that Rose F. was going to join them. She didn’t disappoint. What an excellent post! Check out this beautiful post from Open Hearted Musings on smiling for inner peace. From the amazing quotes to the cutie babies, I just loved it. What an uplifting post! Interesting Literature has this post with 10 Free Online Resources to Improve your writing. They’re truly great sites so I recommend checking them out. For example, Positive Writer, one of those sites, has this great post on the Top 50 Writing Blogs for 2015. That’s just one of the sites recommended. If you’re considering starting your own blog, check out this site. The Blogstarter takes you gently though the steps on getting a blog set up with pictures and free videos. If your cup of tea is a website, check out this site with step by step instructions for webs on WordPress by The WebsiteSetUp. If you’re looking for writing resources, might I suggest Adirondack Editing? Check out this resources page and see if you can’t find what you’re looking for there. They have everything from scams to top blogs for authors. I certainly needed this post on 10 Ways to Declutter Your Mind For Clarity, Focus and Peace from Tiny Buddha. What an amazing blog! Looking for a new site full of writing, advertising and cover resources? Check out Chris Mcmullen‘s site. Just an example of why it’s great, here’s his link page! Looking for a site with blogging resources? Try One Cool Site. It’s got WordPress blogging tips, tools, tutorials and so much more! P.S. Did I miss a post that you adored or do you know a blog that’s amazing? Let me know! I’d love to hear about it!